Reagan's favourite LA hotel to be revamped as Century City begins US$2.5bn development Archi-new - Free Dwg file Blocks Cad autocad architecture. Archi-new 3D Dwg - Free Dwg file Blocks Cad autocad architecture. A construction agreement has been reached to revamp the Century Plaza, California's iconic crescent-shaped hotel. According to Commercial Property Executive, real estate firm Next Century Partners has secured $1bn (€902m, £752m) in construction financing to begin overhauling the Los Angeles hotel as part of a wider US$2.5bn (€2.25bn, £1.8bn) mixed-use development of the Century City neighbourhood. 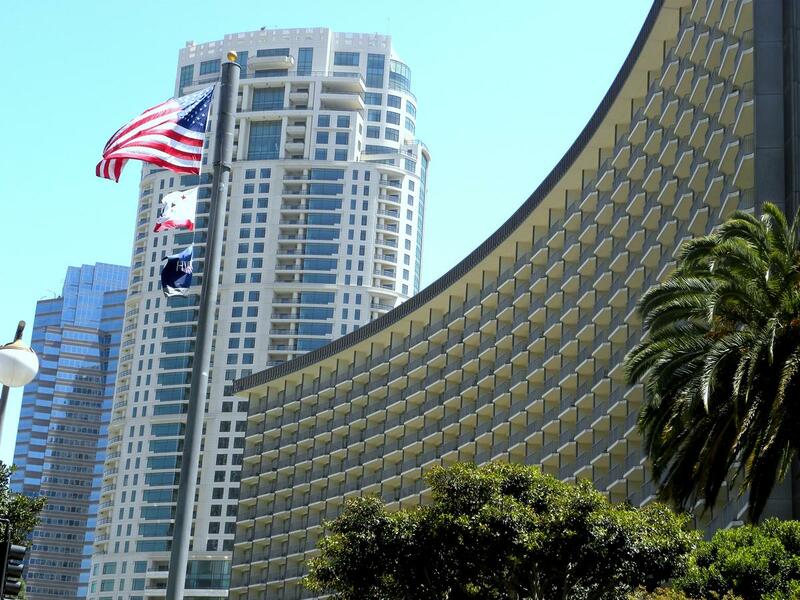 When finished, the hotel – which has hosted several US presidents and was particularly popular with Ronald Reagan – will significantly cut down the number of guest rooms to 400 and add new luxury residences. 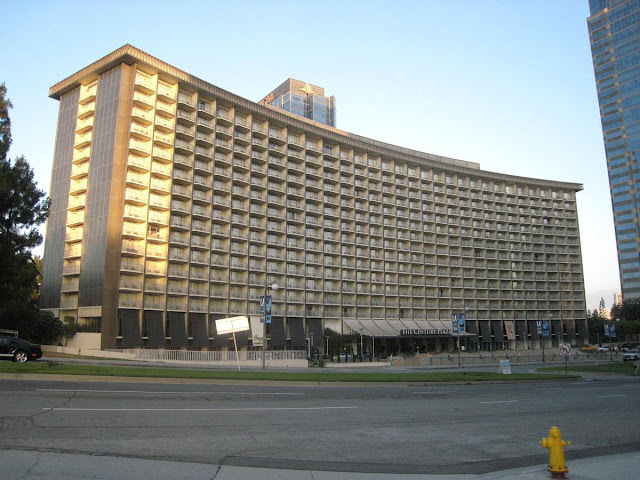 The hotel, previously operated by Hyatt Regency, closed earlier this year and initial plans were in place to demolish the building altogether, before the decision was made to renovate it instead. Architecture studio Pei Cobb Free & Partners have designed the revamp of the building, which was originally created by World Trade Center architect Minoru Yamasaki. The firm is also adding two 46-storey luxury residential towers, restaurants, shops and food and beverage amenities. Landscape designers Rios Clementi will create a sequence of public green spaces.